It’s that time of the year again. It’s ‘Valentine's Day’, the official celebrated day of love. It’s the perfect time to celebrate your love and cherish it all over again. Take a walk down your memory lane to remember the first time you saw her, maybe sipping tea in the canteen, or the first time you had the courage to speak to her. Remember the first I love you, your first laugh together, your first date, your movie, the first time you met her parents and she she met yours, the time you both first decided to spend your life together, your first home, your first child. Don't you wish you could go back in time, just to feel a couple of things twice. There are so many firsts in every relationship, those moments that define your love for each other. Don't let the magic of firsts end. Let her know you still feel the same, that she still makes your heart melt. As Valentine’s Day is all about love and, of course ‘Gifts. Gift her something that perfectly compliments her. Because gifts are not love but they are tokens of appreciation, they show how well do you really know your ‘Partner’, how much you listen and care. Take a gander at the hints they have been giving you. 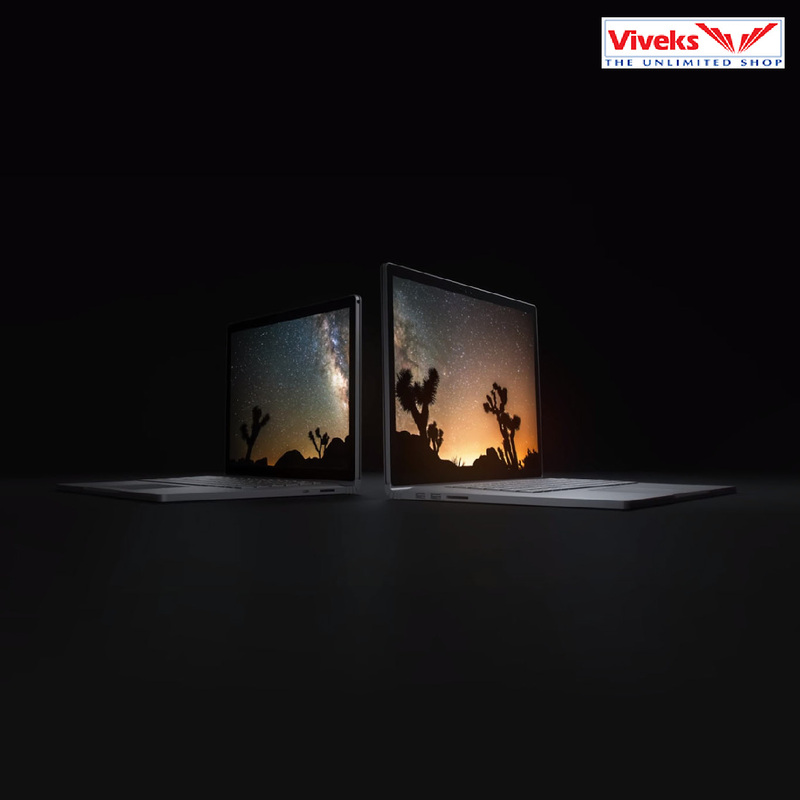 Viveks helps you with just that and much more. Everyone loves smartphones there’s nothing that can go wrong with this one. The one phone they have been eyeing for a long time or saving up for. 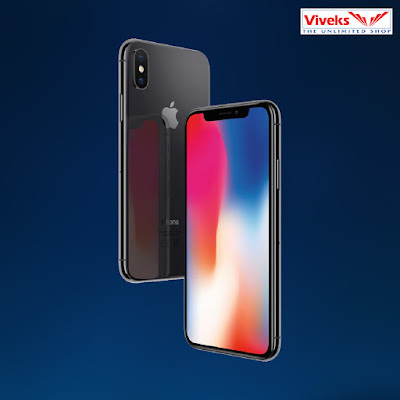 Viveks gives you easy EMI options and Cash Back offers on brands like Samsung, Apple, Oppo, Moto, Vivo, Xiaomi, Nokia etc. So buying a smartphone doesn’t burn a hole in your pocket but can get you in the good graces of your partner. Has your partner been complaining about how slow their laptop is, making it difficult for them to work on it. 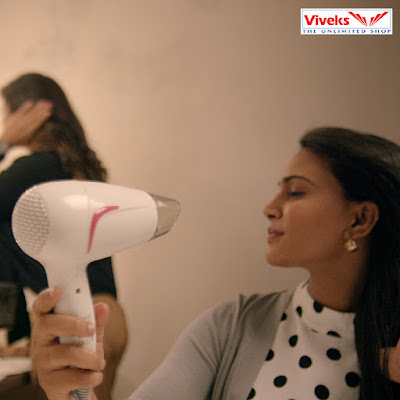 Viveks has your back with zero interest EMI options on Bajaj Finance. So come and explore the for vast variety of big brands to find the perfect fit for your partner. Making time to visit the parlour or a salon really takes some skill. So bring the parlour home for your better half. Hair straighteners, hair dryers and beard trimmers all under one roof. Viveks is your one stop shop solution. Every woman loves to flaunt her kitchen. 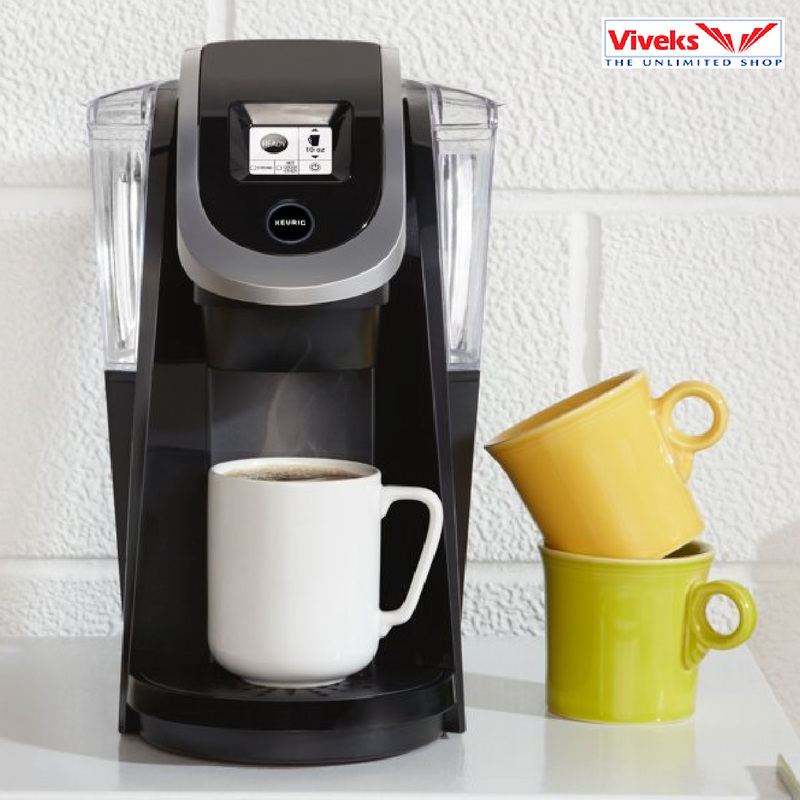 Especially when it is loaded with the latest appliances like mixers, wet grinders, toaster, coffee maker, microwave, fridge and dishwashers. Choose from a wide variety of latest home appliances at very affordable prices to give her, her dream kitchen. The best kinds of gifts are those that are sneakily for the both of you. Amazon Fire Stick and Home Theatre is the perfect example of such a gift that lets you surf unlimited movies, tv shows wit Netflix, HBO NOW, CINEMA NOW, AMAZON PRIME etc. Enjoy long movies nights with each other or throw movie night parties for your friends with your Home Theatre. A gift can say a thousands things, So let your love know that you still feel the way you did about them when you saw them for the very first time. All our products are guarantee to bring that smile, you fell in love with. 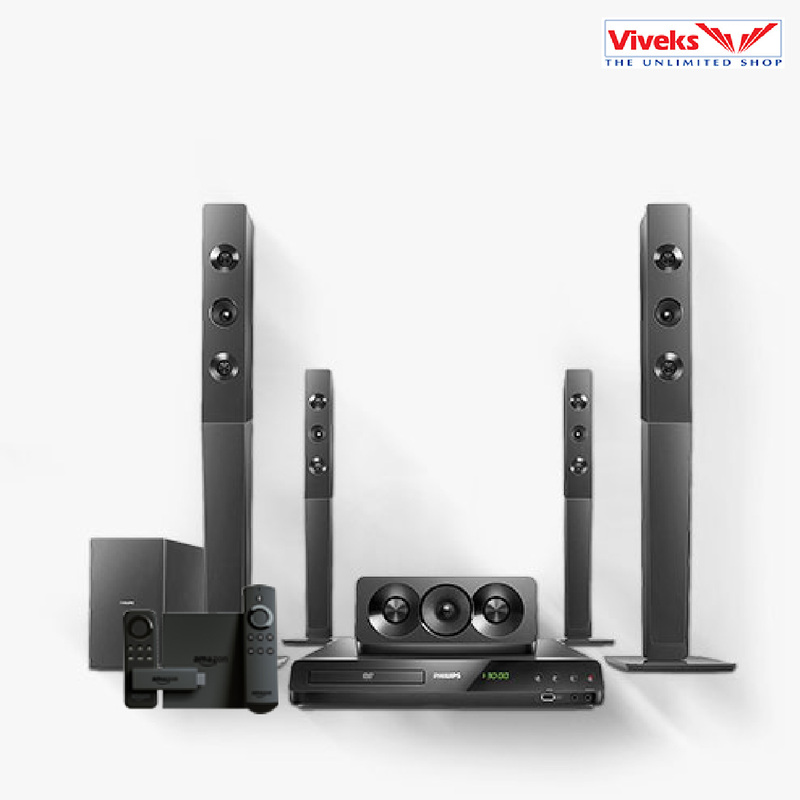 Visit Viveks Today.